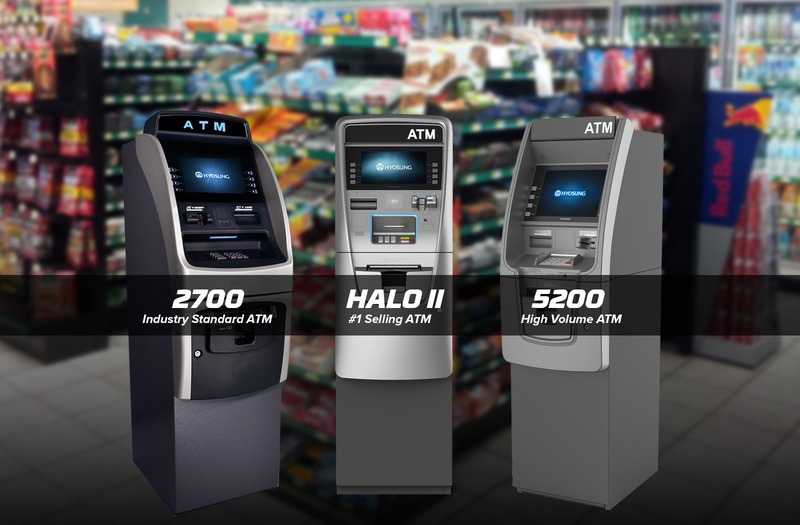 Need more customers? 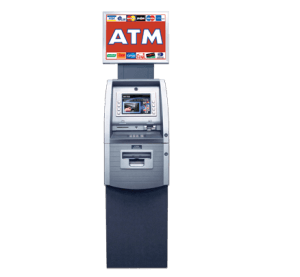 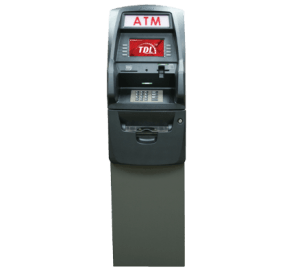 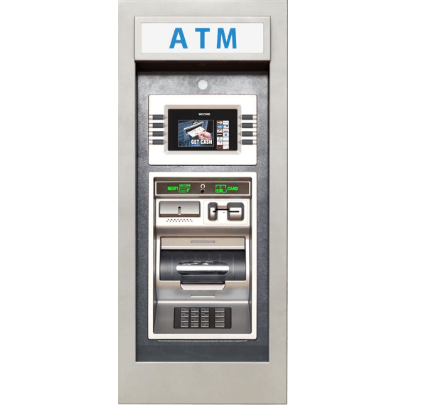 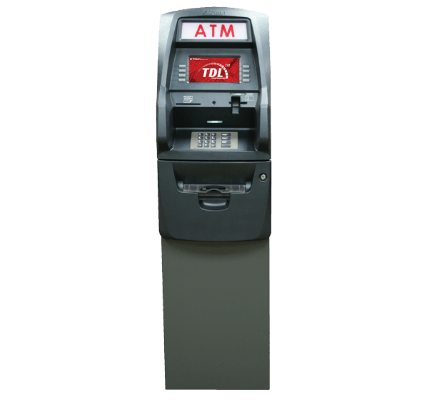 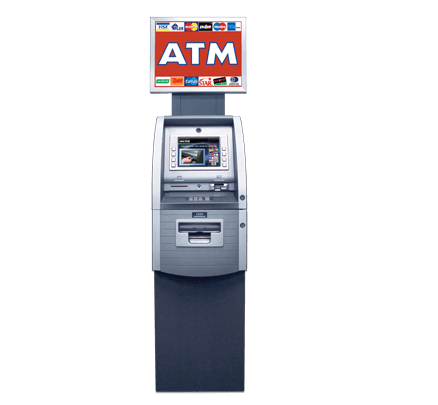 Having an ATM available at your business location can be the perfect solution. 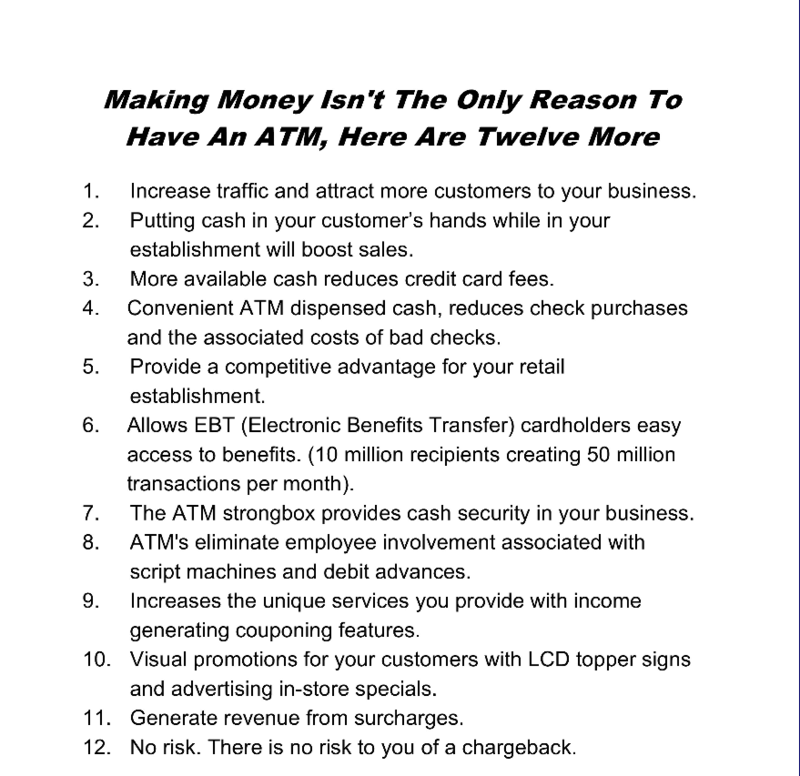 Letting customers withdrawal cash can increase your sales. 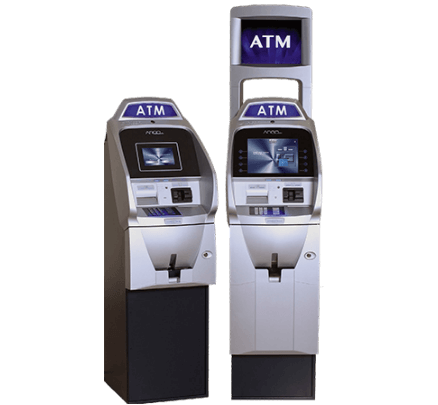 Contact our team today to learn more about how we can help.